(i) IIFL is a financial services conglomerate which was started by a group of passionate entrepreneurs in 1995. It is one of the subsidiaries of IIFL Holding which is a listed entity on NSE and BSE. (ii) IIFL was the pioneer in the retail broking industry with its launch of 5paisa trading platform which offered the lowest brokerage in the industry and the freedom from traditional ways of transacting. (iii) The strength has been to continuously innovate and reinvent. IIFL’s evolution from an entrepreneurial start-up in 1995 to a full range diversified financial services group is a story of steady growth by adapting to the dynamic business environment, without losing focus on our core domain of financial services. 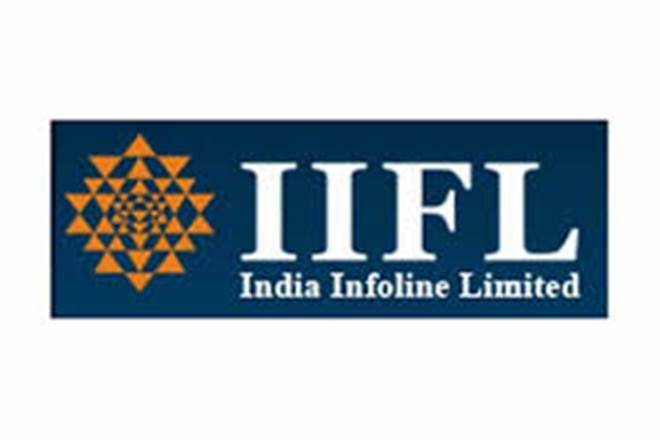 (iv) Today, IIFL Holdings Limited is India’s leading integrated financial services group with diverse operating businesses, mainly, Non-Banking and Housing Finance, Wealth and Asset Management, Financial Advisory and Broking, Mutual Funds and Financial Product Distribution, Investment Banking, Institutional Equities, Realty Broking and Advisory Services. (v) IIFL serves more than 4 million satisfied customers across various business segments and is continuously building on its strengths to deliver excellent service to its expanding customer base. Issue Size: ₹ 2,500 Cr. The NCDs proposed to be issued under this Issue have been rated BWR AA+/Stable (pronounced as BWR Double A Plus with Stable outlook)for an amount of Rs.50,000 million by Brickworks Ratings India Private Limited vide their rating letter dated October 31, 2018,CRISIL AA/Stable (pronounced as CRISIL Double A rating with Stable outlook) for an amount of Rs.50,000 million by CRISIL Ratings Limited vide their rating letter dated November 1, 2018 and [ICRA] AA (Stable) (pronounced as ICRA Double A) for an amount of Rs.50,000 million by ICRA Limited vide their rating letter dated October 31, 2018. The aforesaid rating indicates that instruments with this rating are considered to have high degree of safety regarding timely servicing of financial obligations and carry very low credit risk. The rating is not a recommendation to buy, sell or hold securities and investors should take their own decision. You can apply similarly to the way we apply for IPO through net banking. I suggest applying only for secured Series 1 or II option for 39 Months with an Interest rate of 9.60%.